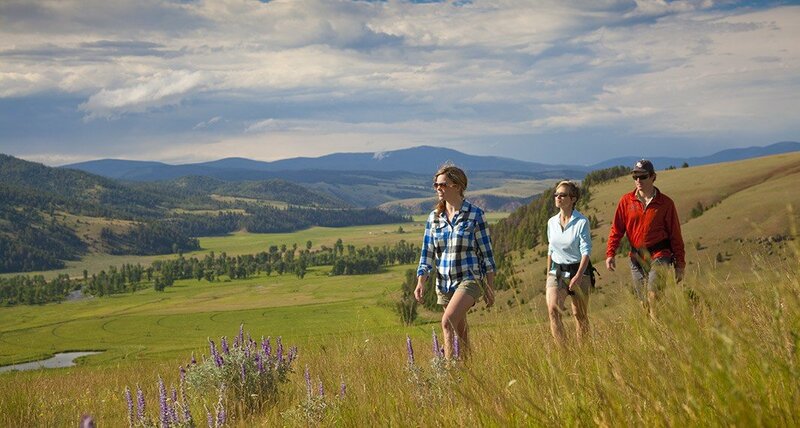 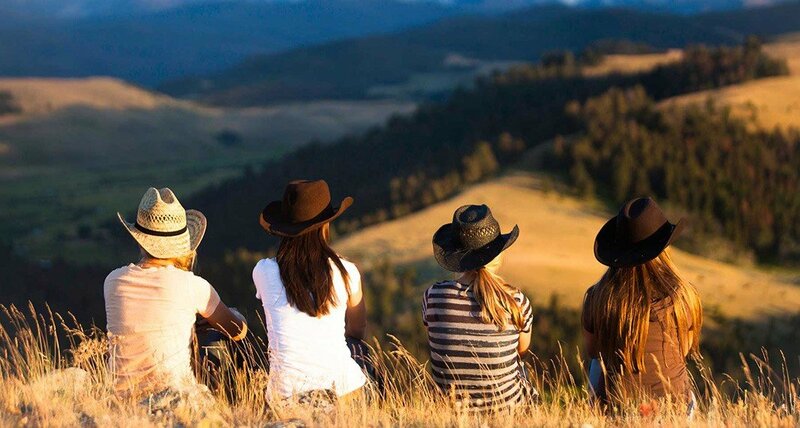 Guests love the thrill of riding Montana on horseback, on a bike or in a stagecoach, but we also recommend exploring our diverse eco-system on foot. 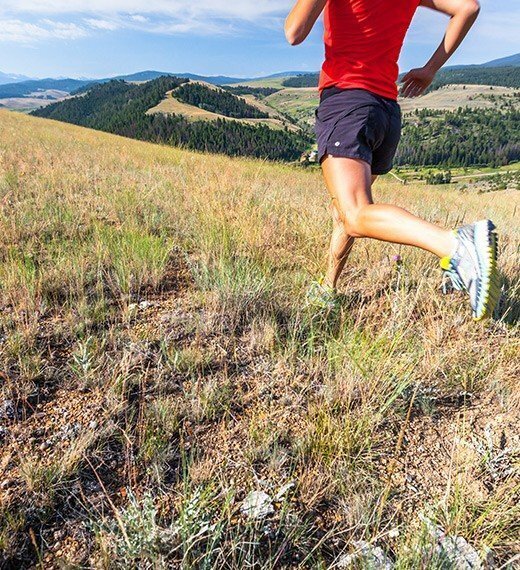 Follow the Eastern valley through pine forests and rhyolite outcroppings to summit Paradise Peak. 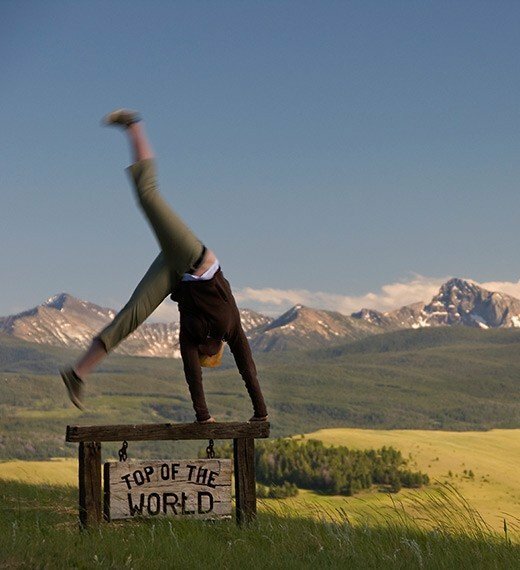 Hike the Western hills through wildflower meadows to Mary Beth’s Peak and Top of the World.